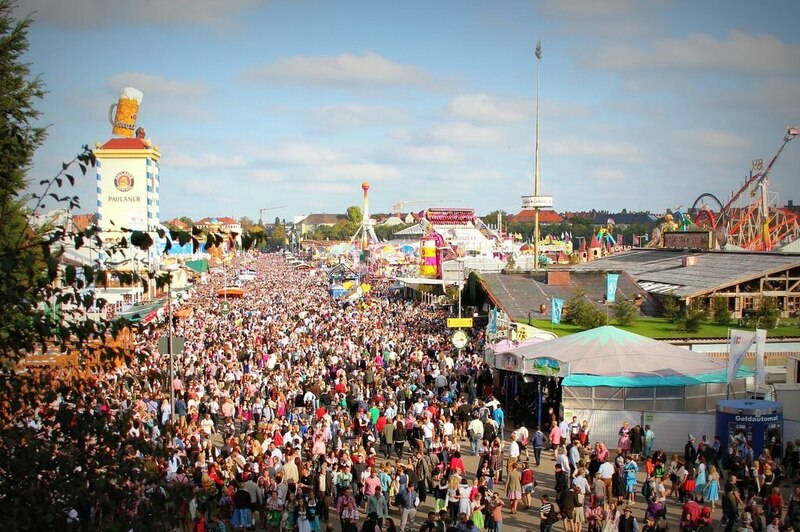 All the best tips on how to enjoy an affordable trip to Munich's Oktoberfest! Where can you find cheap accommodation in Munich? How can you enjoy Oktoberfest without breaking the bank? What can do you in Munich between visits to Oktoberfest? 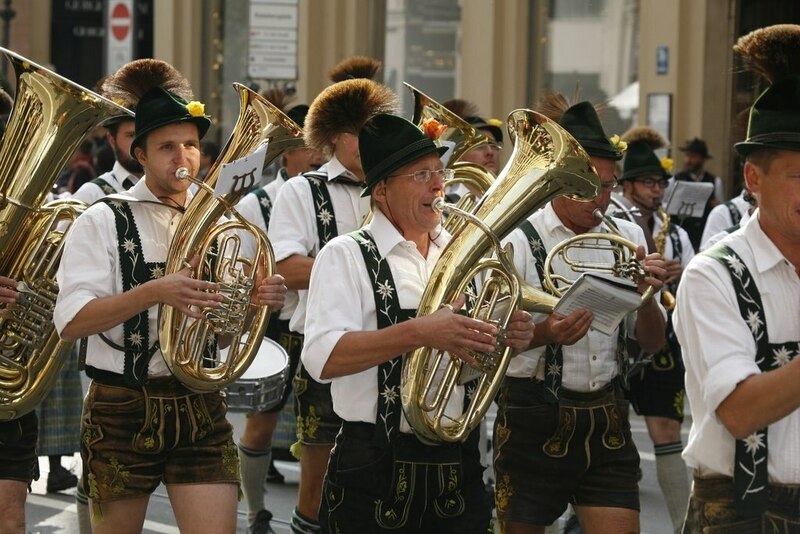 Expedia has all the best advice on how to enjoy Oktoberfest on a shoestring. You can also check out all of our Oktoberfest deals. Cheers! Travel by coach. From Paris, for example, you can travel overnight and enjoy a cheap weekend at Oktoberfest. Returns from €60*. Enjoy a cheap flight to Munich. Set off from London, Manchester or Birmingham and take advantage of some of the best prices. Think about booking your trip to Munich as soon as possible to enjoy Expedia's best offers on flights+hotels. Try carpooling. Sociable and affordable, carpooling to Munich is an excellent way to enjoy Oktoberfest on a budget. It should take about 8 hours from Paris or Lyon and the journey costs about €50*. You can also enjoy discounts on public transport. Once in Munich, buy a day ticket (€6.60*) or a 3-day ticket (€16.50*). 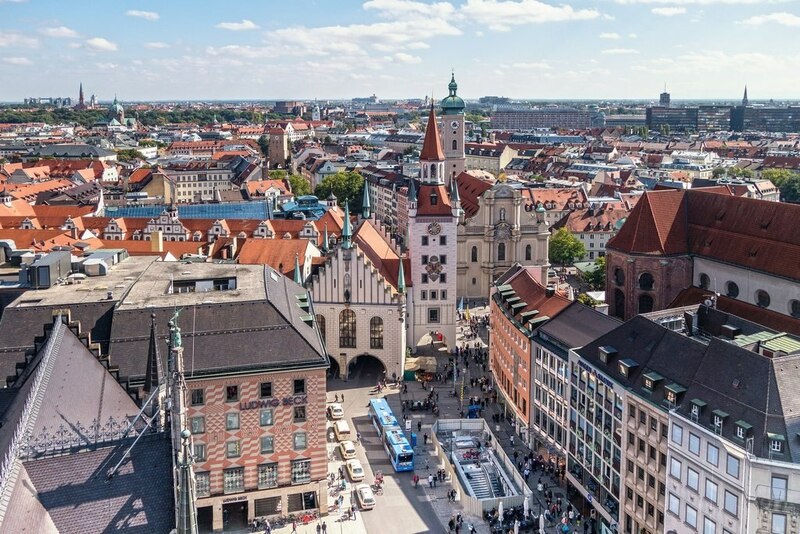 You can access Munich's entire public transport system at minimal cost - handy if you want to enjoy the party in the city centre before heading to your cheap hotel in Munich! We'd recommend booking a hotel in the centre of Munich at least 3 months in advance to take advantage of the best rates. For even lower prices, choose accommodation outside Munich. Public transport is excellent in Germany, so why not look for a cheap hotel in Bavaria? Alternatively, spend the night in one of Munich's youth hostels for even bigger savings! Stop off at a sausage stand away from Oktoberfest's site, where food is usually less expensive. 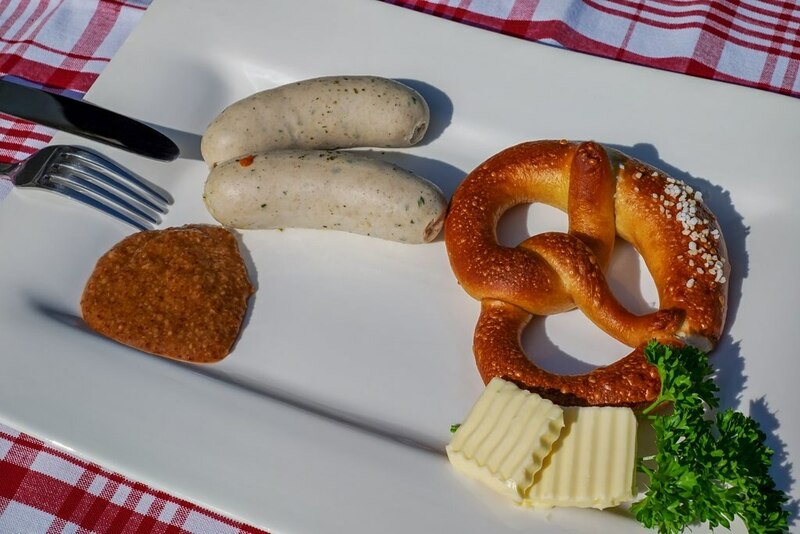 It's a great opportunity to try the famous Weisswurst, a local white sausage. Served with a pretzel and delicious sweet mustard, they're sold for €3-€4 at stalls all over the city! Make a few sandwiches to enjoy before arriving on site! Unfortunately, rucksacks aren't allowed at Oktoberfest. If you get hungry, you can share half a roast chicken with your friends for around €8. 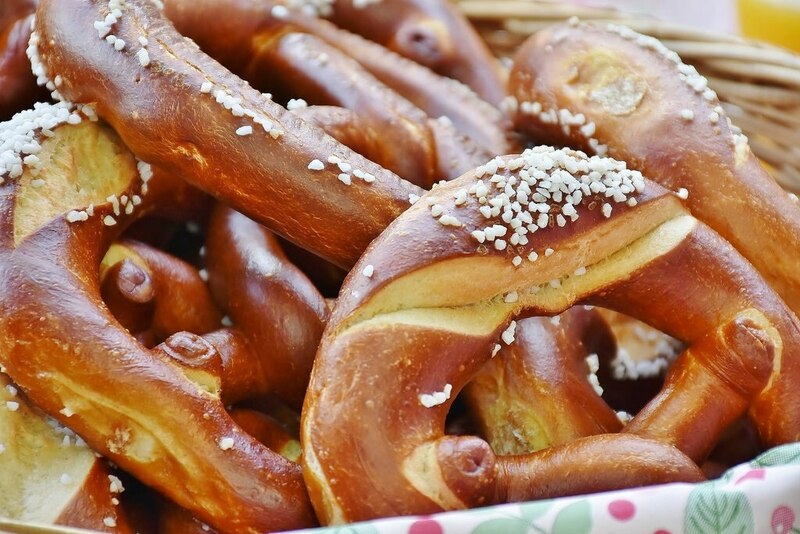 Don't miss the chance to enjoy the delicious giant pretzels and marinated grilled mackerel (steckerlfisch) either. Take the opportunity to sit down at a table in one of the city's many Biergarten (beer gardens). Best of all? Beers are cheaper here than they are at Oktoberfest, at roughly €7.50 a litre, compared to €10*. Enjoy a breath of fresh air in the Englisher Garten, which is even bigger than New York's Central Park, right in the heart of Munich. Buy your traditional costume online ahead of the festival! Budget about €20 for the famous Dirndl (for women) and €30 for the traditional outfit for men. Buy now and save yourself a small fortune when you get there! 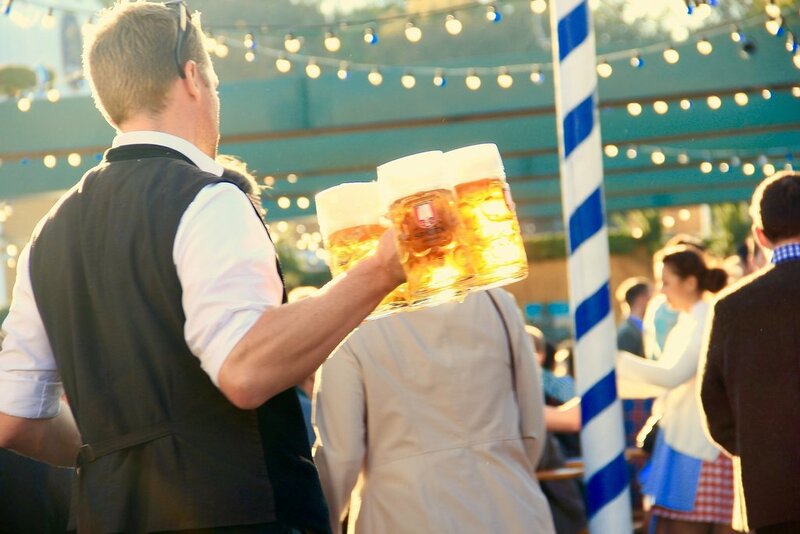 The first day kicks off with the breweries' parade, the famous Festzug which starts in Munich and heads towards Theresienwiese, where Oktoberfest is held. This free event is a great opportunity to admire the superb horses and carriages, traditional costumes and floral floats. 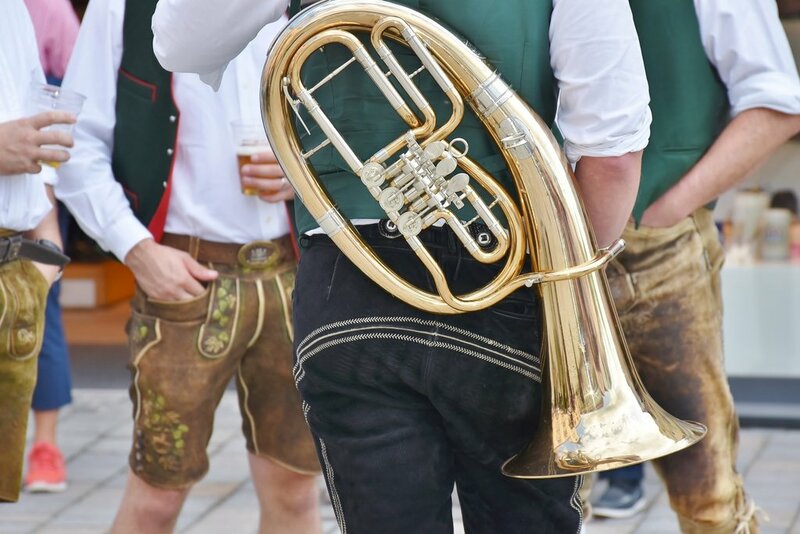 The first two Sundays of Oktoberfest play host to two of its most popular activities, the costume parade and open-air concert! Watch the magnificent costume parade on the first Sunday of Oktoberfest which winds its way through all the streets in central Munich. On the second Sunday morning, a traditional brass band concert is held in front of the statue of Bavaria. Don't miss this unique event! 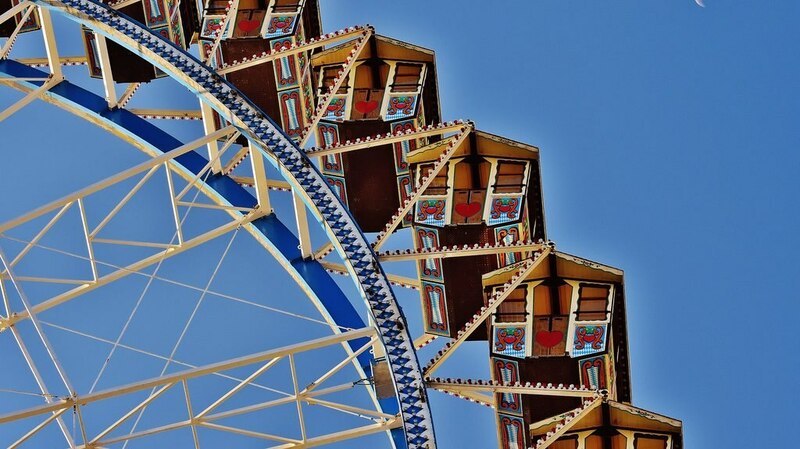 If you're looking for another way to enjoy Oktoberfest without spending too much money, why not take a stroll around the impressive agricultural fair? 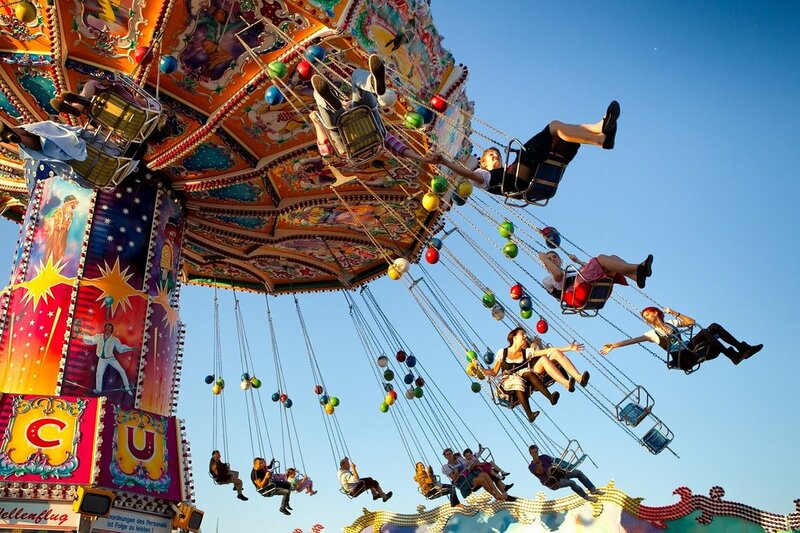 If you're with family or friends, try out the rides of Europe's largest funfair. And remember: Tuesdays are "family days"! The perfect opportunity to enjoy all of the festival's exciting attractions at discounted prices. Are you going to Oktoberfest this year? Make sure to check out all the best Oktoberfest package deals!